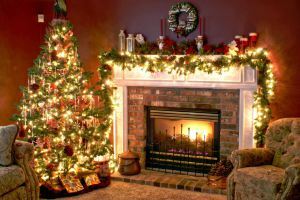 The link below is to an article that looks at how we can remember to be Christians at Christmas. The links below are to articles on Christmas by R.C. Sproul. The links below are to articles that look at the controversial issue of Christmas. Is Christmas the Birth of Christ? Christmas is a holiday widely celebrated each December.